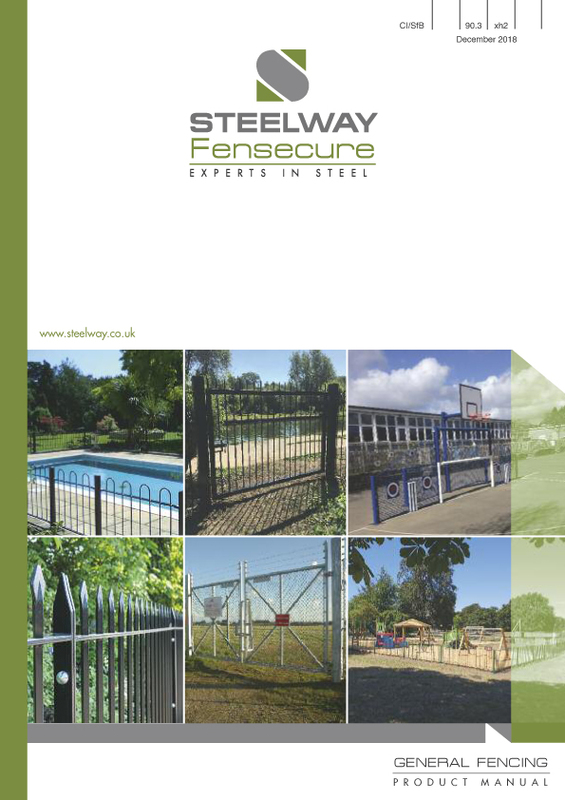 Steelway fabricate using mild steel, as opposed to wrought iron alternatives. 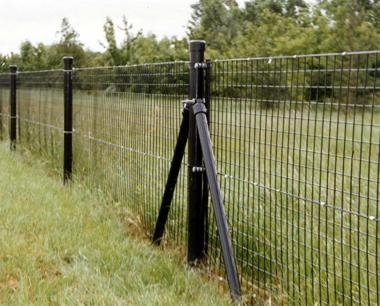 This makes their fencing far more resistant to rusting. 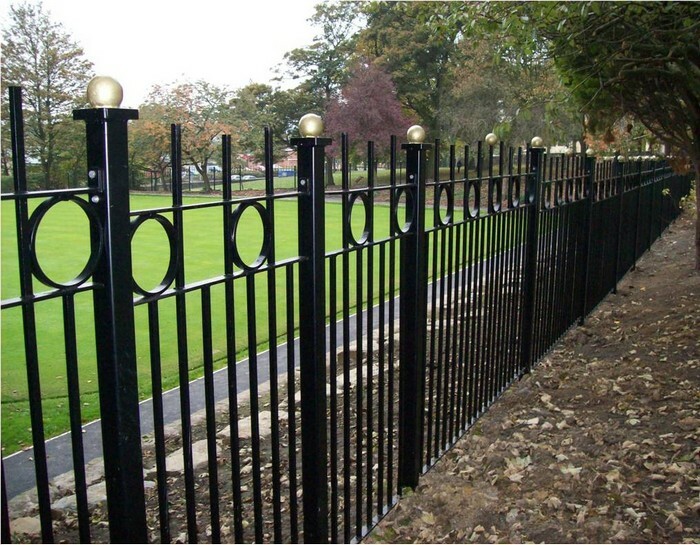 Using mild steel also makes their fencing far lighter and stronger. 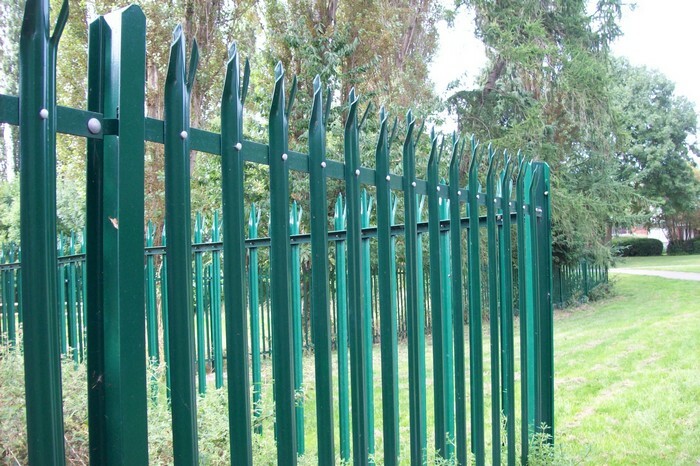 Fencing heights range from 450mm up to 2.4m, making them suitable for a range of applications. 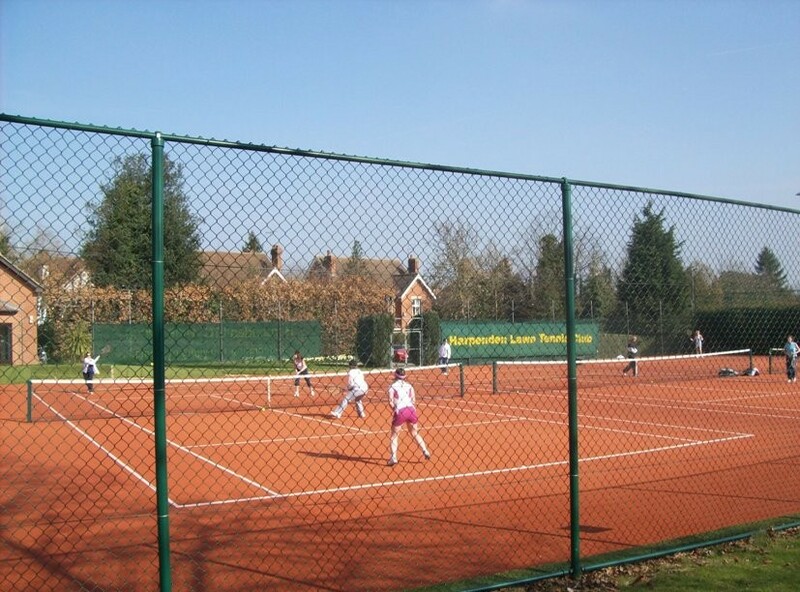 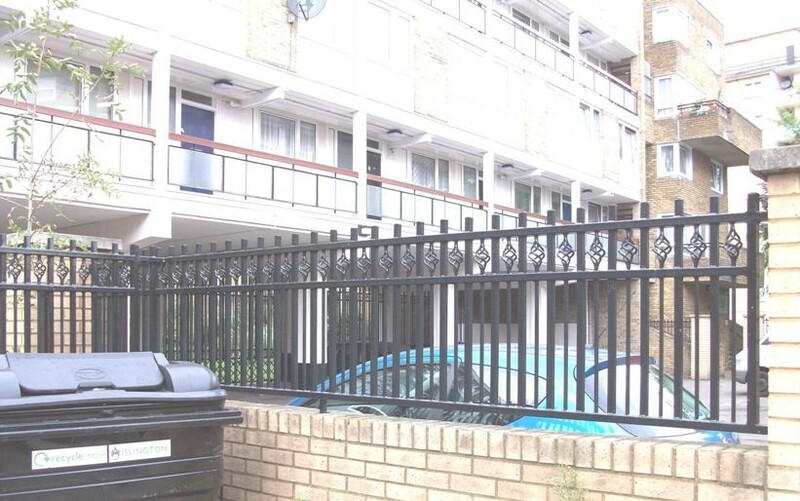 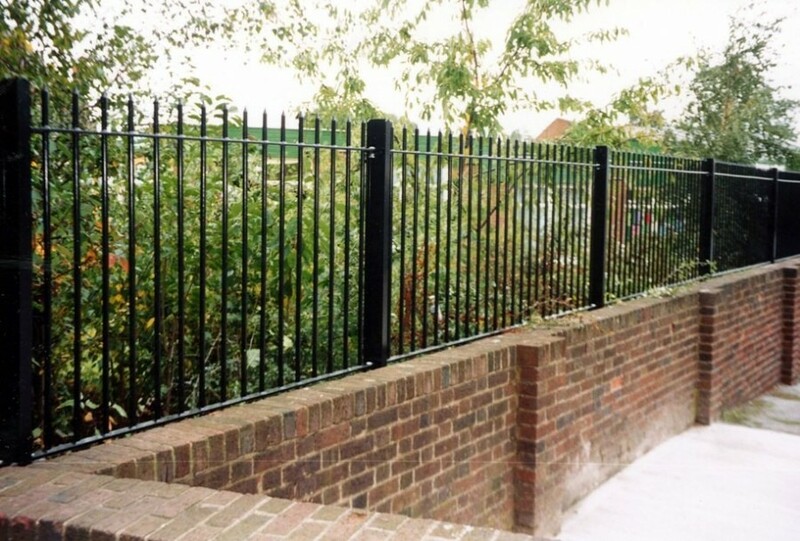 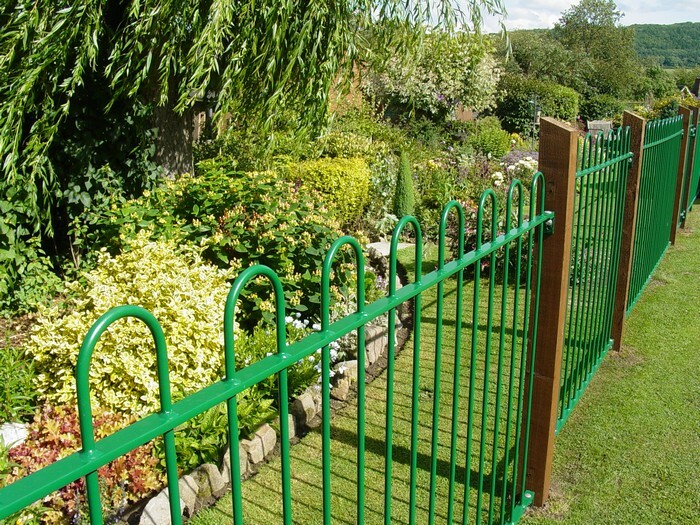 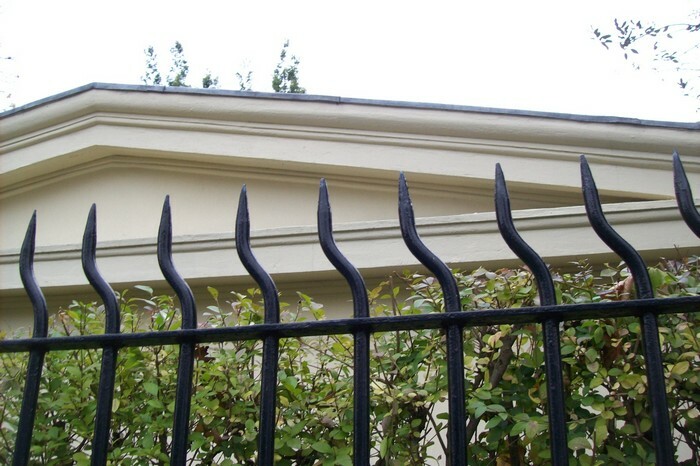 A wide range of Fensecure's steel railings have matching single and double gates. 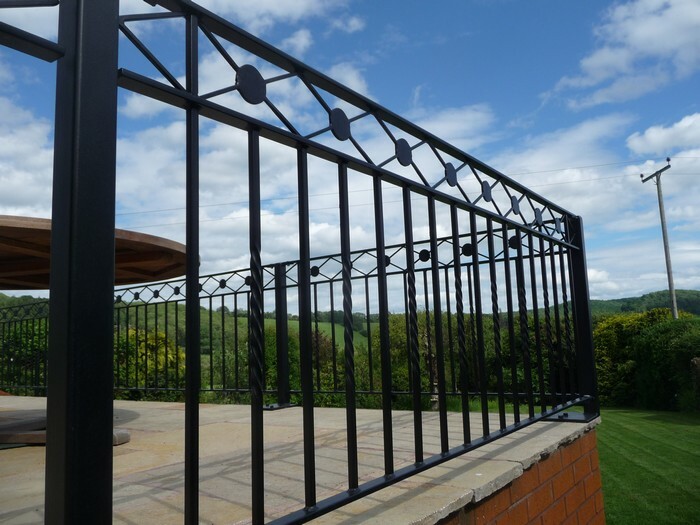 Manufactured to approved ISO 9002 Quality Assurance procedures and to meet the requirements of BS 1722 Part 9, they only offer top quality solutions that you can trust.